This is a 41 year old patient who consulted with Dr. Michael Devlin. She was concerned with her eyes and how they made her look tired. 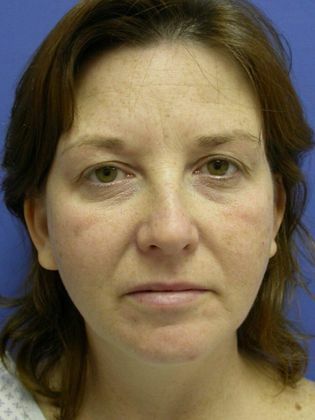 After discussing her options, Dr. Devlin performed a Chemical Peel. 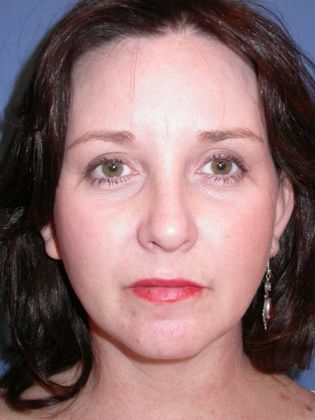 Additionally, Dr. Devlin performed an Upper and Lower Blepharoplasty(eye lift). and Browlift. The patient was very happy with her refreshed look.